Bruce Friedman is a trumpeter based in the Southern California area. 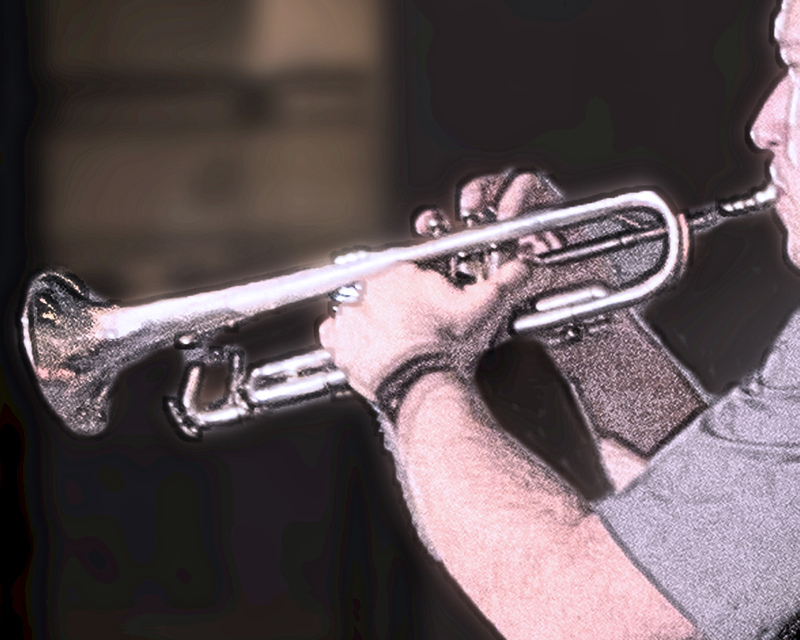 He has studied trumpet with Marco Blaauw, Uan Racey, James Stamp and others. After earning his Bachelors Degree at Humboldt State University, he earned a Teaching Credential in Instrumental Music at CSU Los Angeles. He has performed in a broad spectrum of musical styles. These include Jazz, Free improvisation, Symphonic, Pop Music, Brass Ensemble, and Musical Theater.